www.seaceramic.org.sg – Southeast Asian Ceramic Society, Singapore. 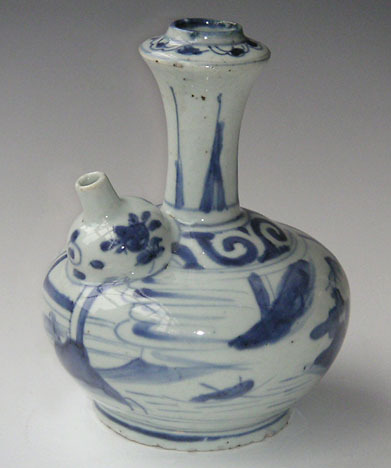 www.orientalceramics.org.hk – The Oriental Ceramic Society, Hong Kong. www.amigosdooriente.com – The Oriental Ceramic Society, Portugal. www.taasa.org.au – The Asian Arts Society of Australia. www.meaa.org.uk – The Museum of East Asian Art, Bath, U.K.
www.oxfordceramicsgroup.org.uk – The Oxford Ceramics Group, U.K.